Address: 59 Lebuh Armenian, Penang. For those who cannot take too spicy food, you can give this curry me a try. It's not too spicy for me. The curry soup base is very tasty with the addition of the chilies paste makes it more flavourable. Generous amount of fresh cockles, cuttlefish and fried tao pok. Actually we came for the hokkien mee and was surprise to see they do serve curry mee as well. Well, I have the try of the hokkien mee soup base which tastes very flavourable and has a nice prawn aroma. Overall, it's a nice place to have breakfast. Nam Seng Coffee Shop @ Hutton Lane, Penang. When talking about the wantan mee at Nam Seng Coffee shop, it reminds me with their sui kow and wantan. While writing this blog at this hour, I really hope that I can savour it right now. Address: No. 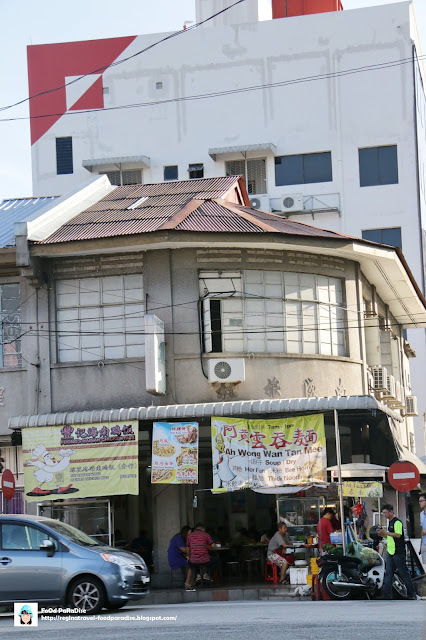 124 Jalan Hutton Lane, Georgetown 10050, Penang, Malaysia. 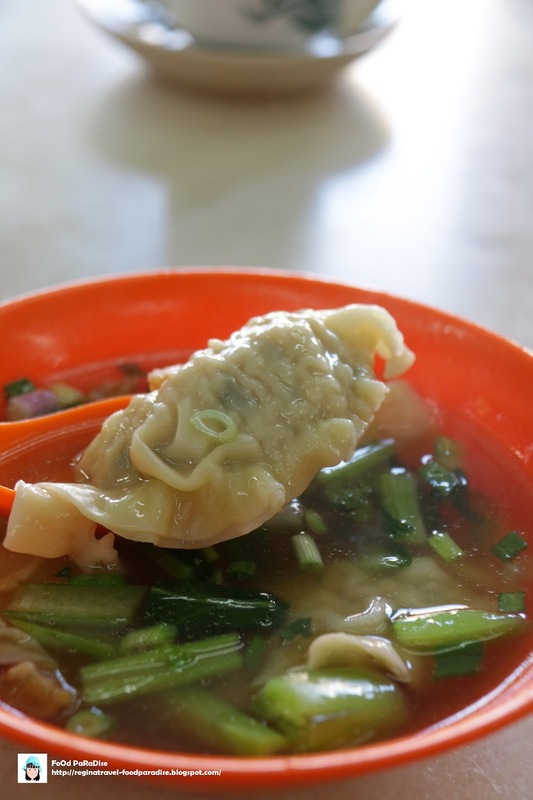 The wantan noodle is perfectly cook. I just love the texture of the noodles. Springy textures. I kinda fell in love with the Sui Kow very much. The fillings of the Sui Kow is really tasty. 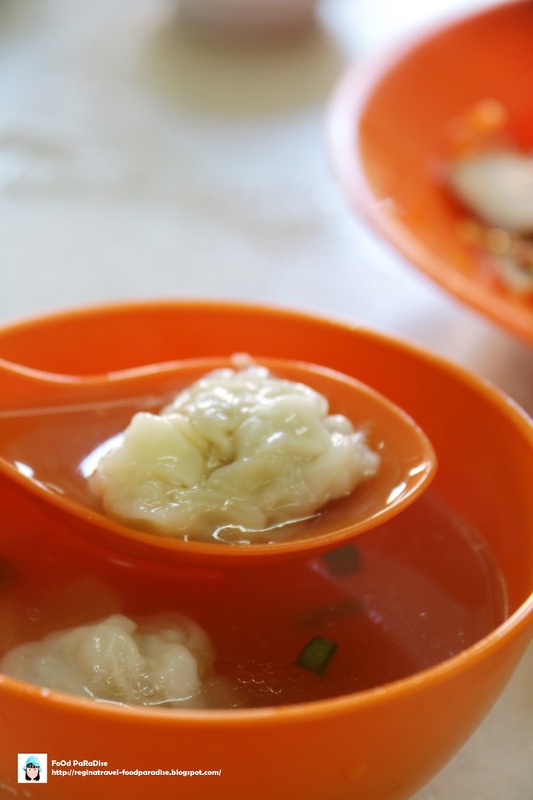 There are 4 pieces of Sui Kow in a bowl. They have quite generous in their filling. You can taste the combination of prawn and meat in there. The Sui Kow is very big though. If not mistaken it cost RM6 for this. 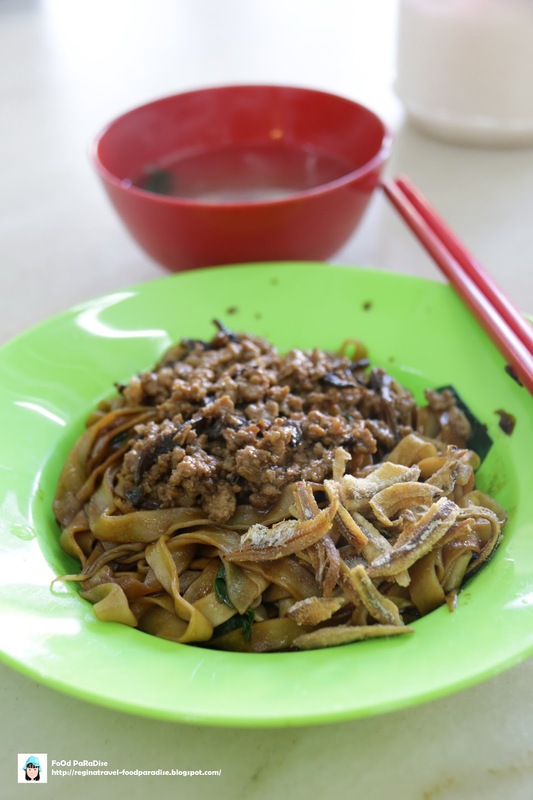 At this coffee shop, they also sell pan mee. But I still prefer the Sui Kow the most. 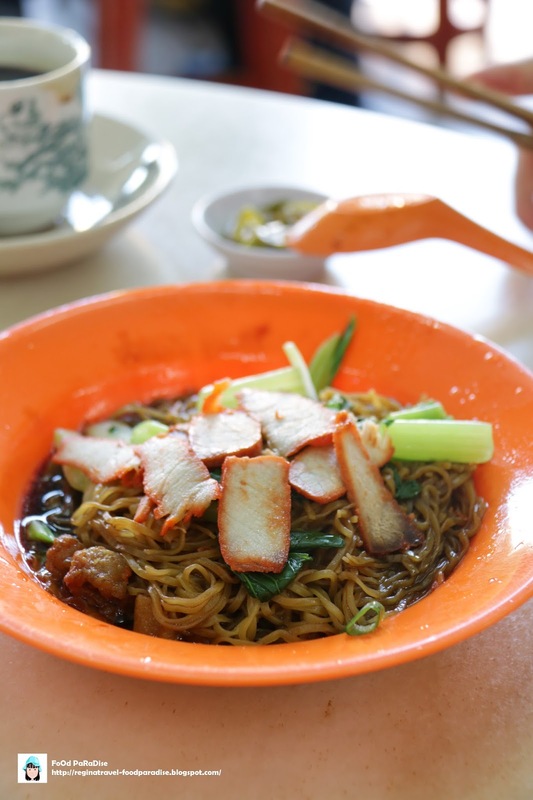 Apart from the wantan mee, Sui Kow and pan mee stall. It is also very popular for chicken rice but they would be for lunch hour. As we dine in mostly for the breakfast therefore I will not elaborate more about the chicken rice in this post. 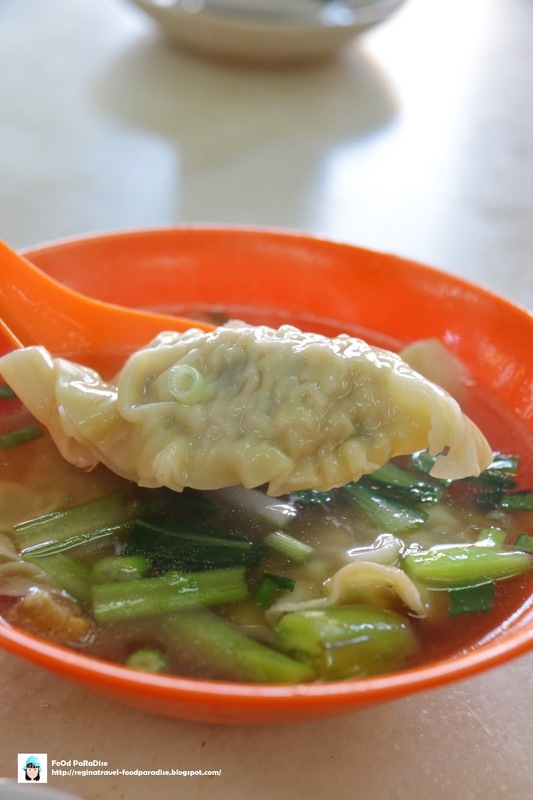 Overall, I would recommend to try for the Sui Kow (dumpling) if you are Sui Kow lover.